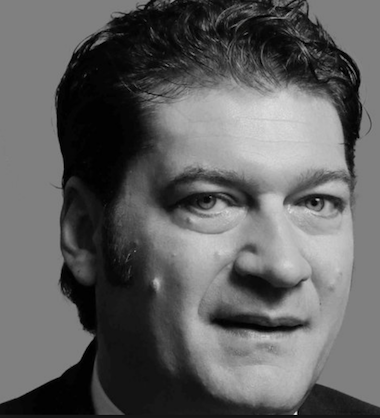 Dr. Dino Mujkic has over 20 years working in International Projects and over 17 years of experience in reforms of higher education and innovation systems in South Eastern Europe (SEE) and Eastern Europe countries. He holds a track record of more than 70 projects, funded by Austrian Development Agency, European Union, private foundation, companies, ministries and others, implemeted in close cooperation with govermantal instituions, NGOs and other main stakeholders. His key skills lie in policy and strategy development, institutional and capacity building, research, consulting, internal and external evaluation processes, development of method principles and instruments in the field of Higher Education, Sport and Culture. As a Assistant Professor at the University of Sarajevo, Founder and President of the Board of Sarajevo Meeting of Cultures and Regional Manager and Associate Board Member of WUS Austria, he possesses an excellent network in the SEE, EE and the EU. Dino Mujkic earned a PhD in Sport and is currently teaching at the Sport Management department, University of Sarajevo, covering courses such as Strategies in Sport, Style of Management, Mission and Values in Sport, Management in Sport Recreation, Globalisation, Human Resource Management.